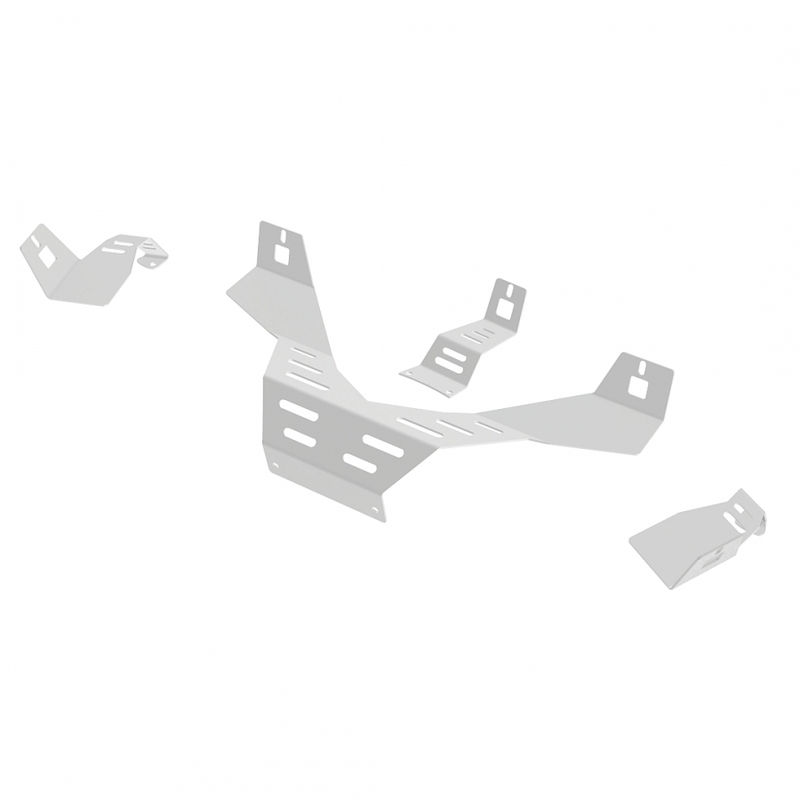 Made of laser cut carbon steel and round tubes. 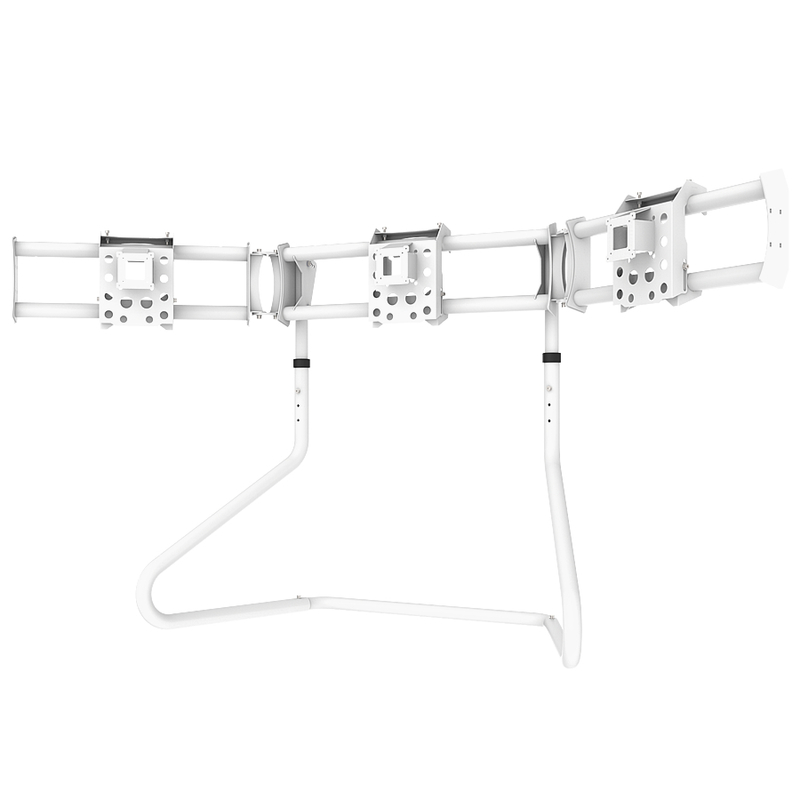 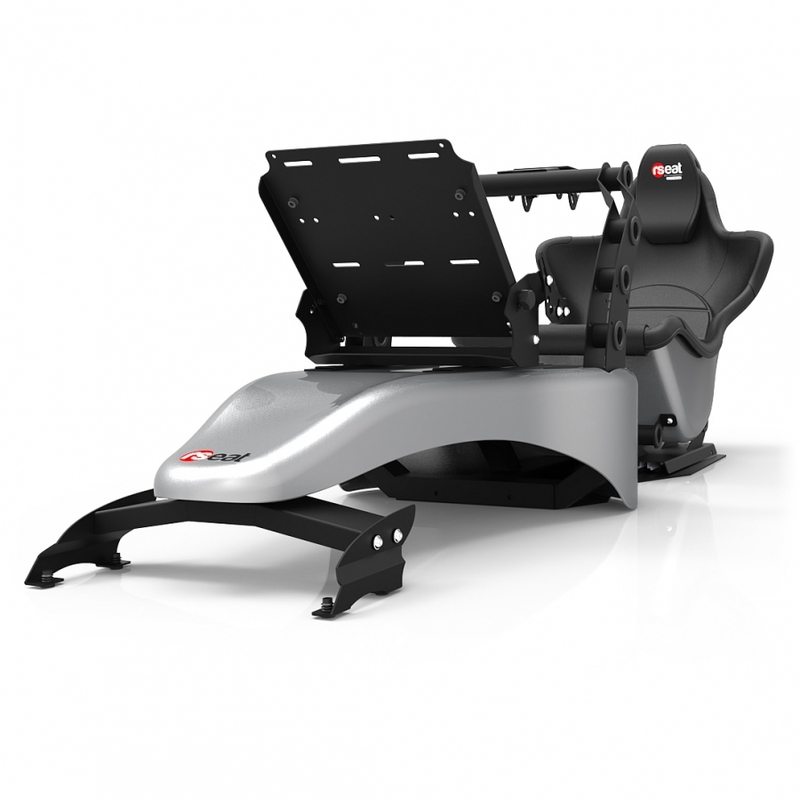 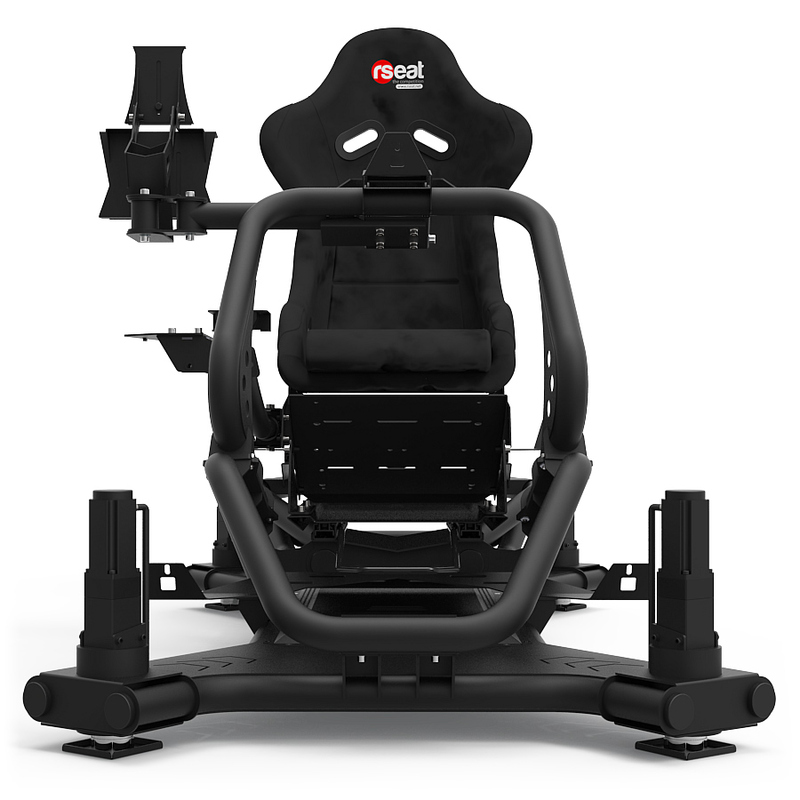 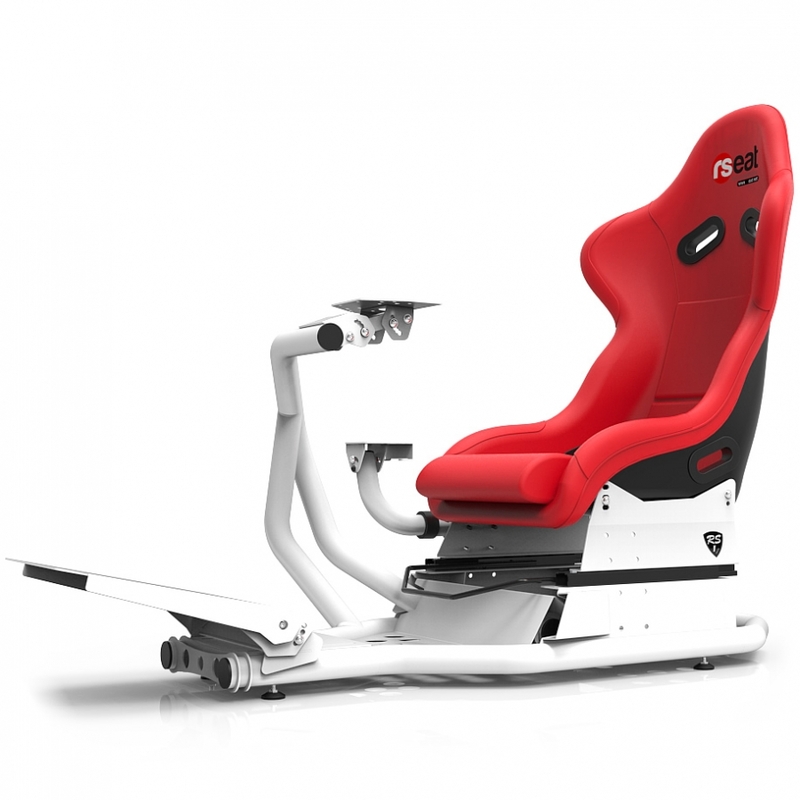 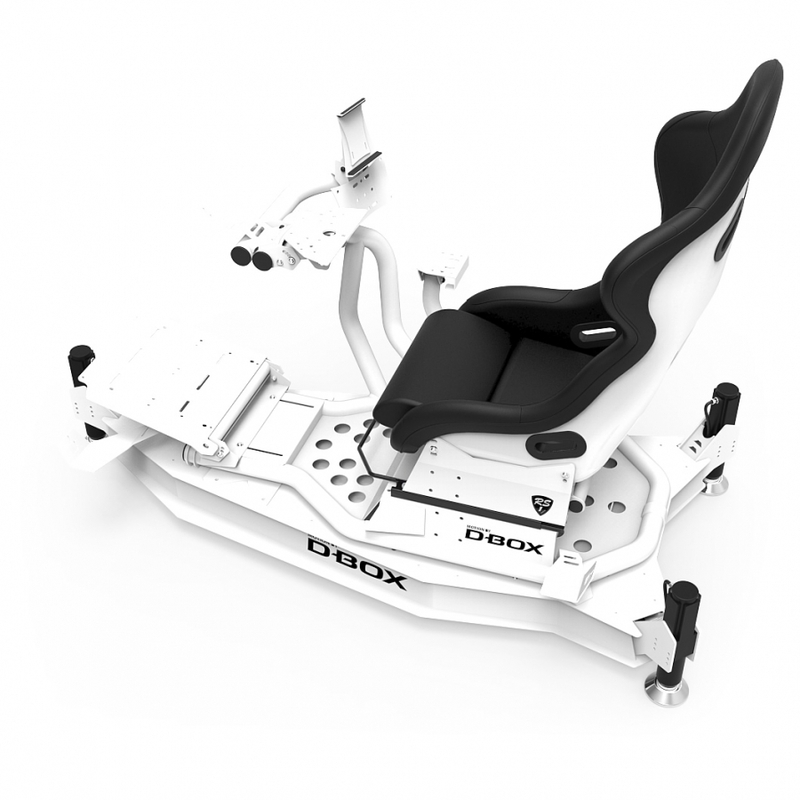 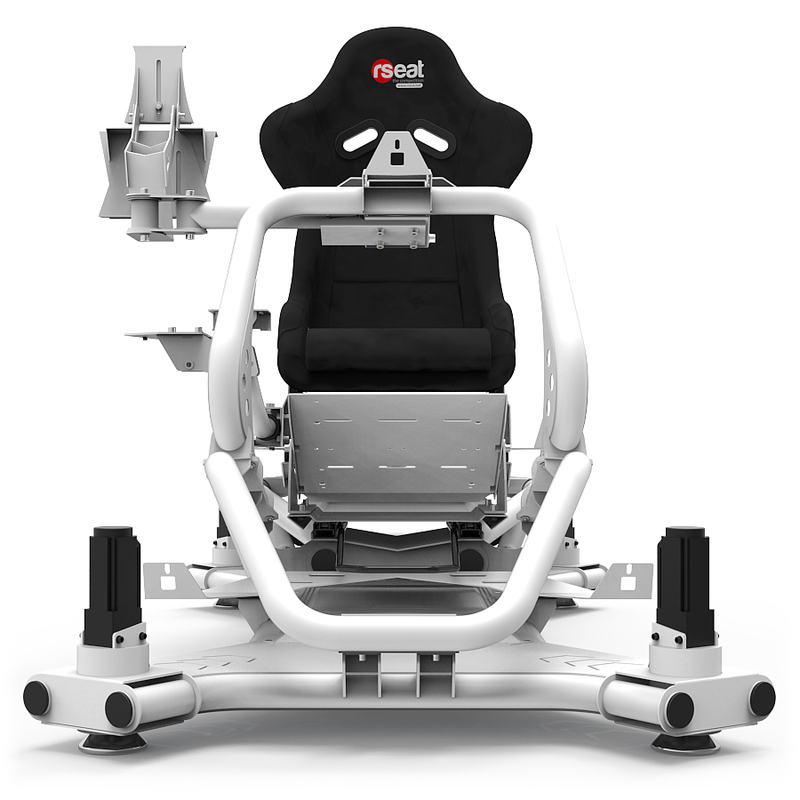 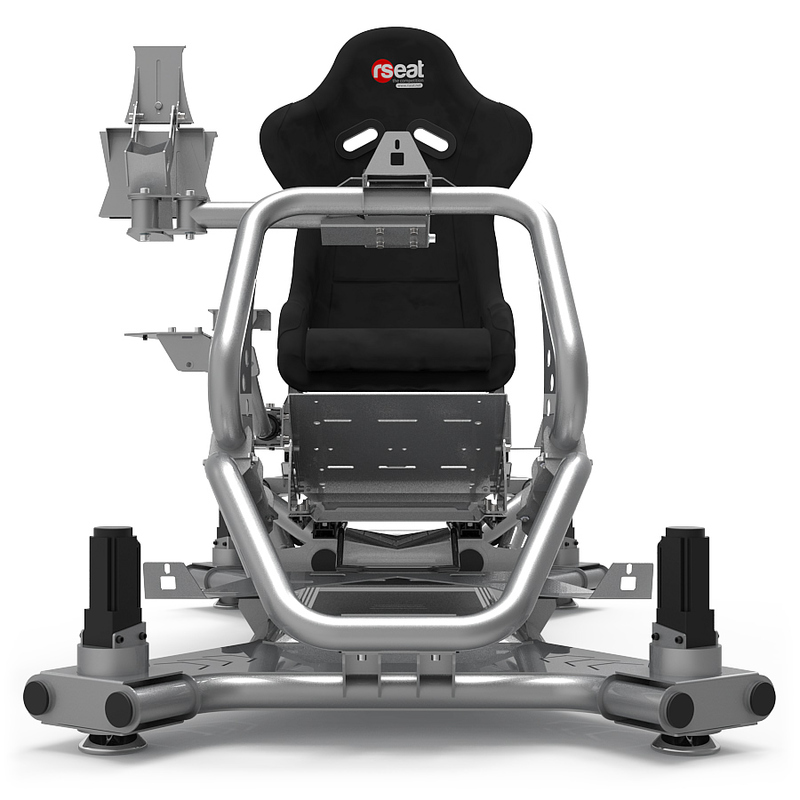 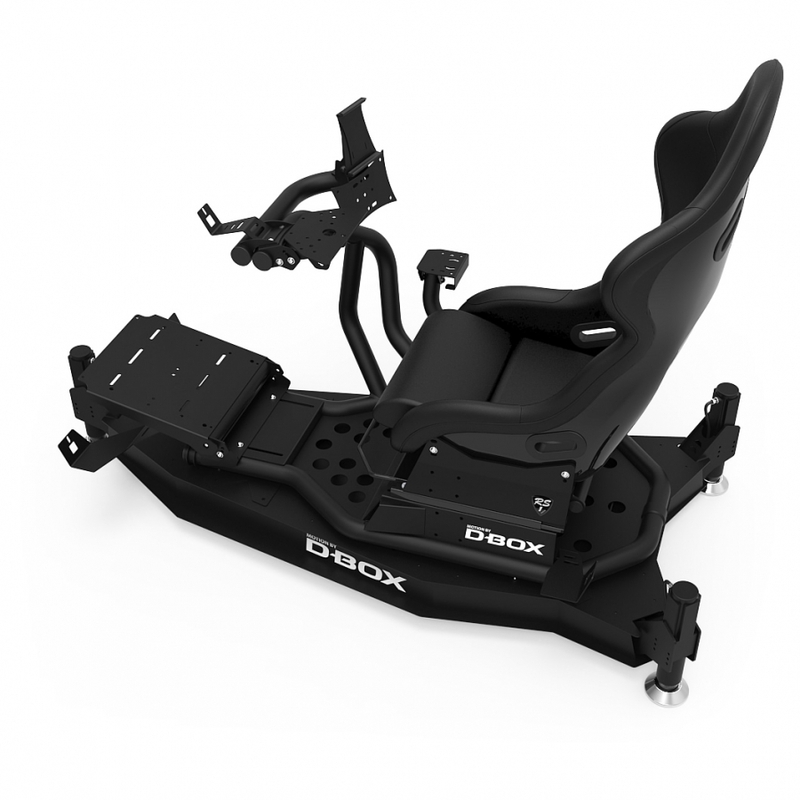 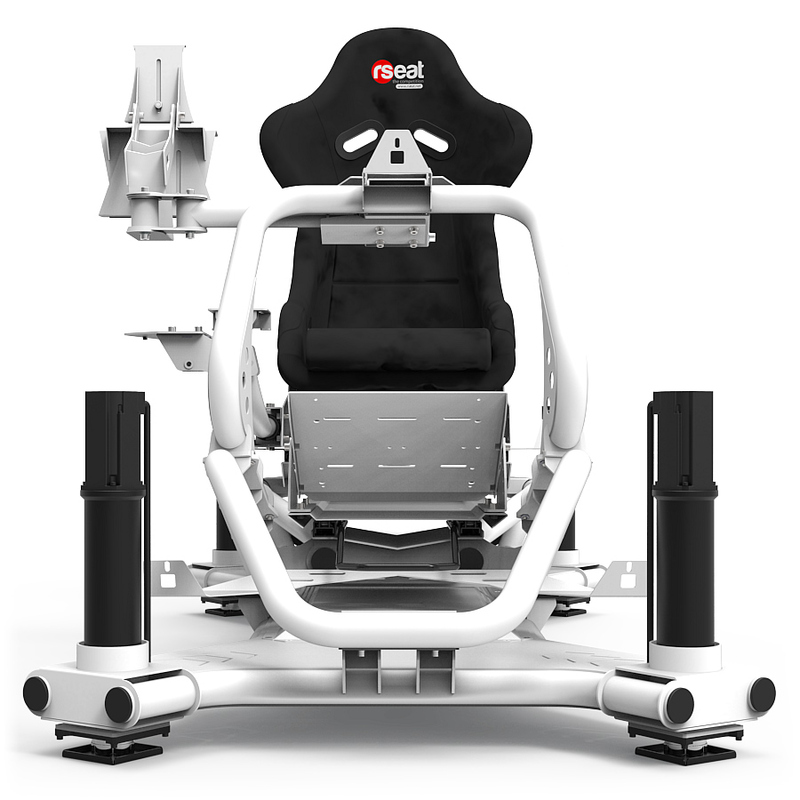 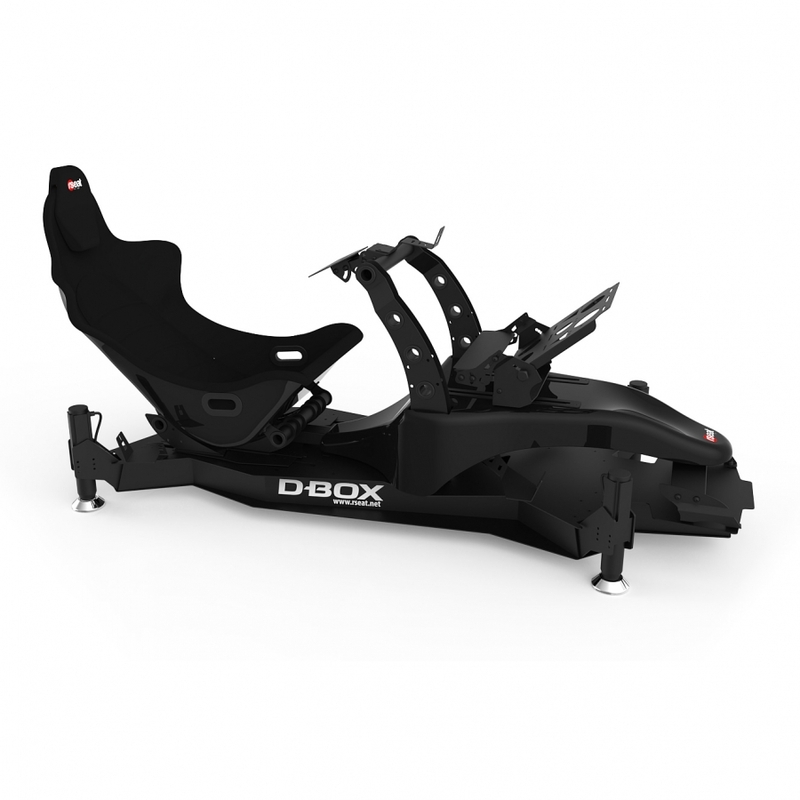 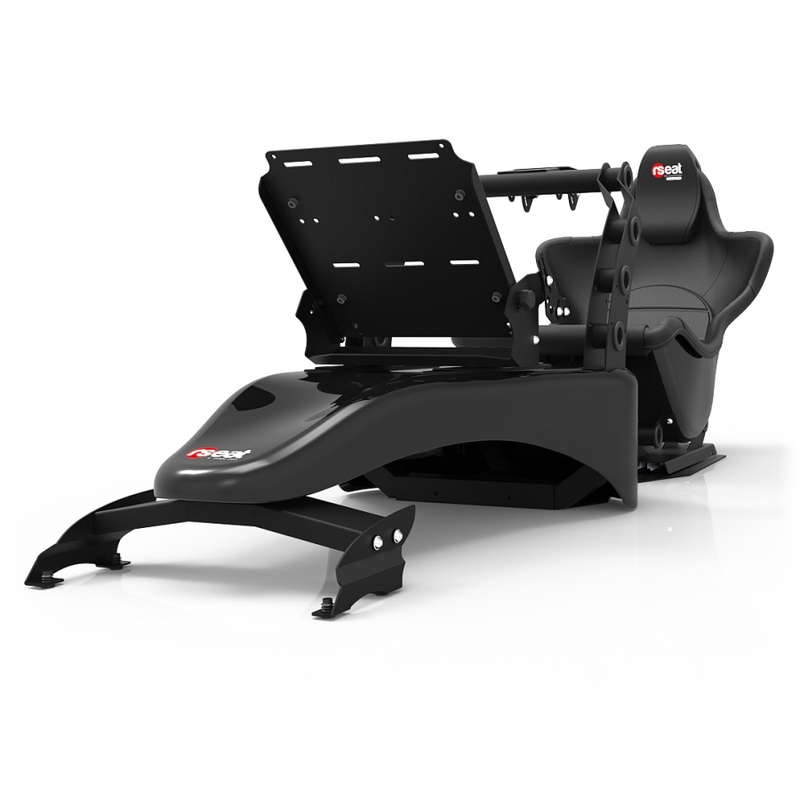 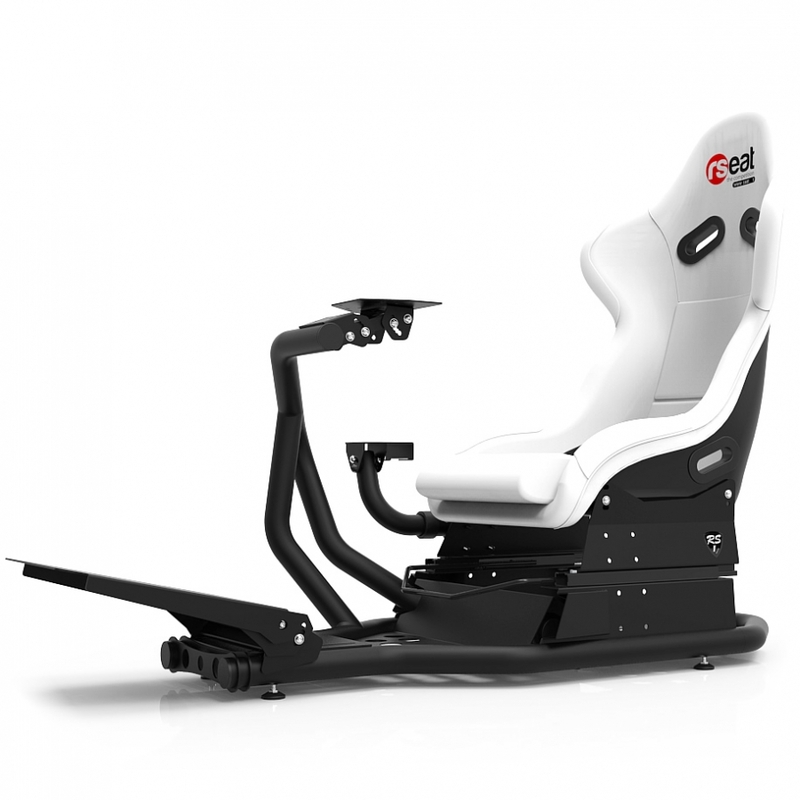 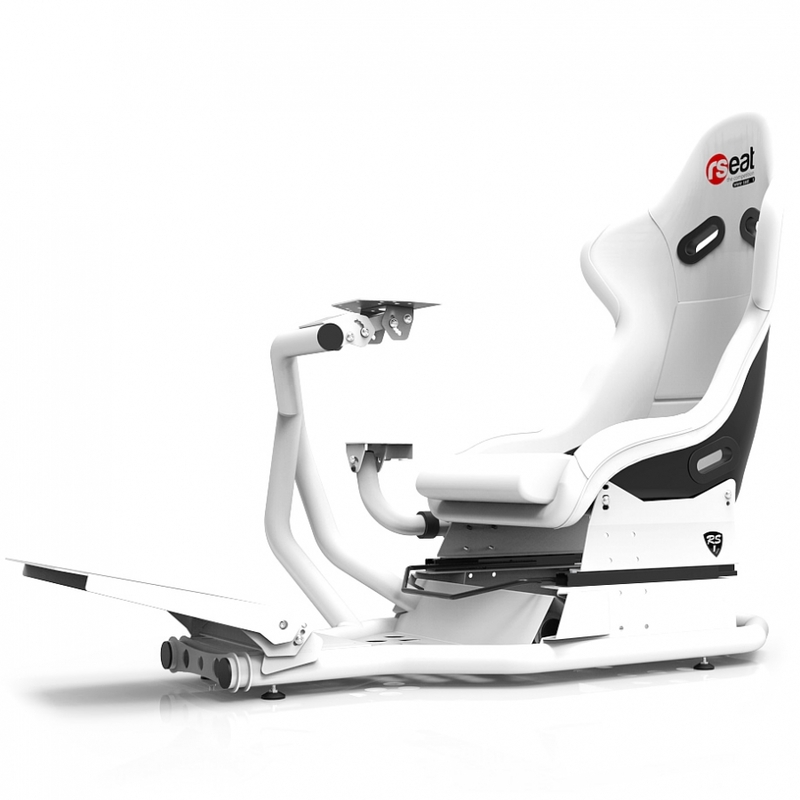 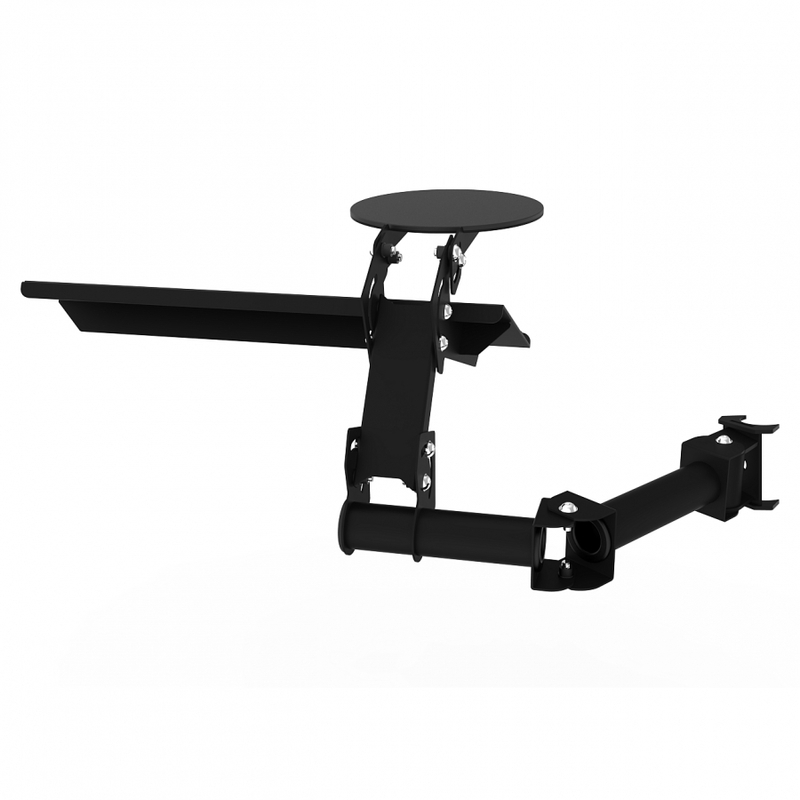 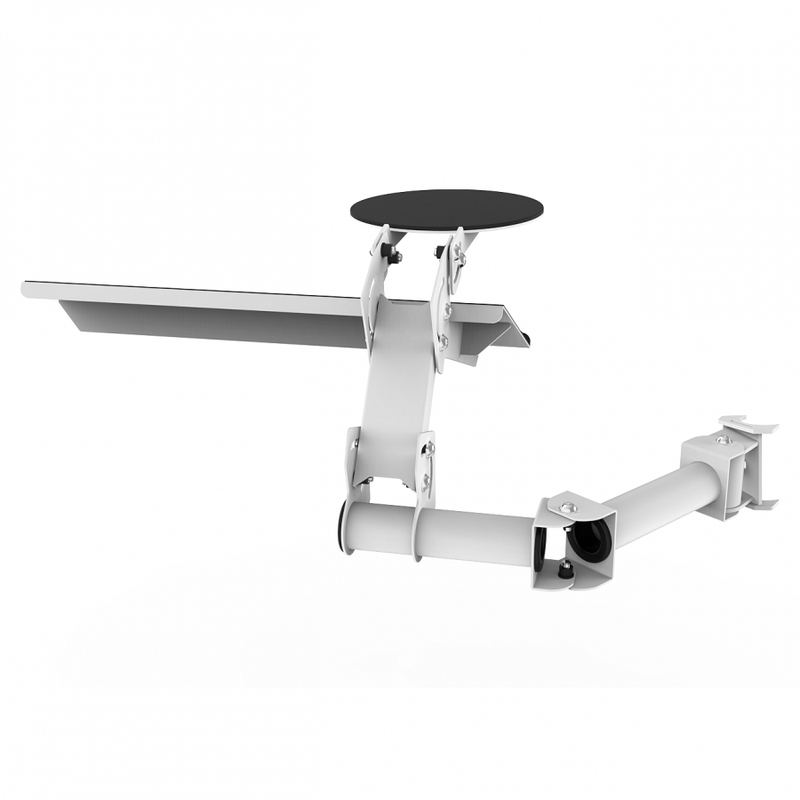 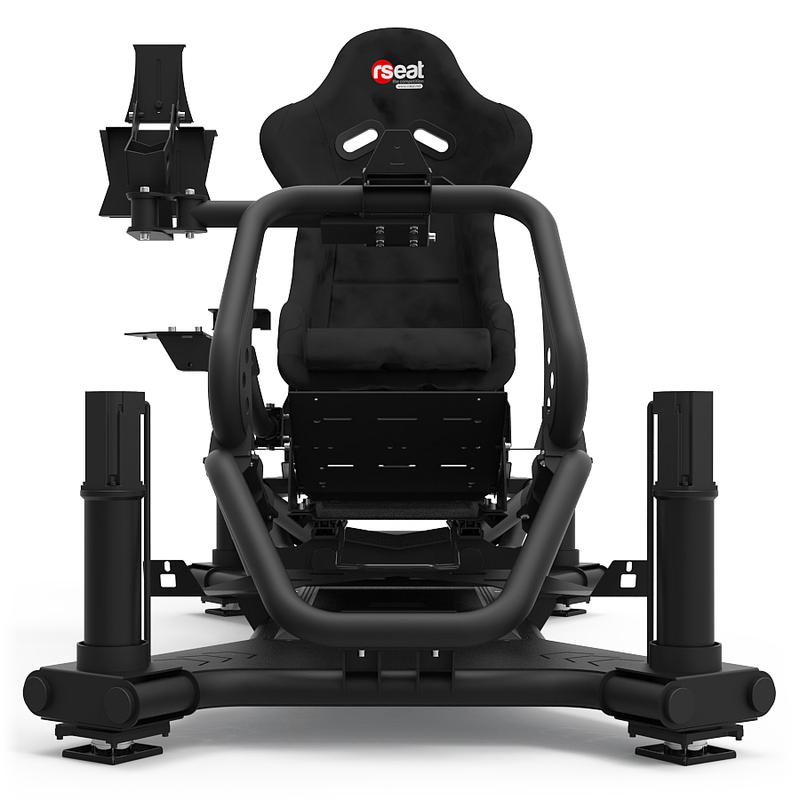 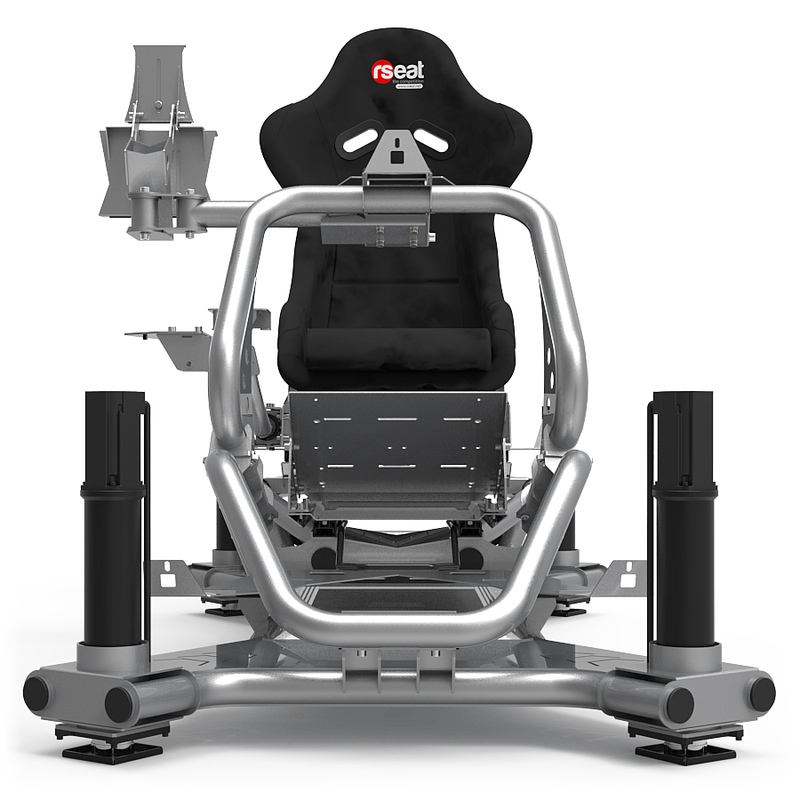 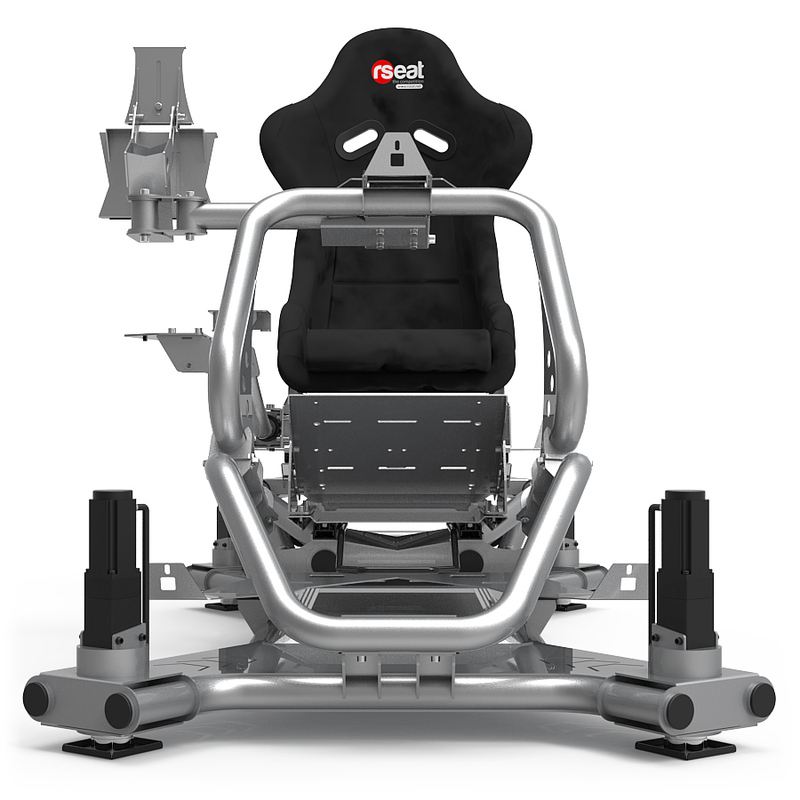 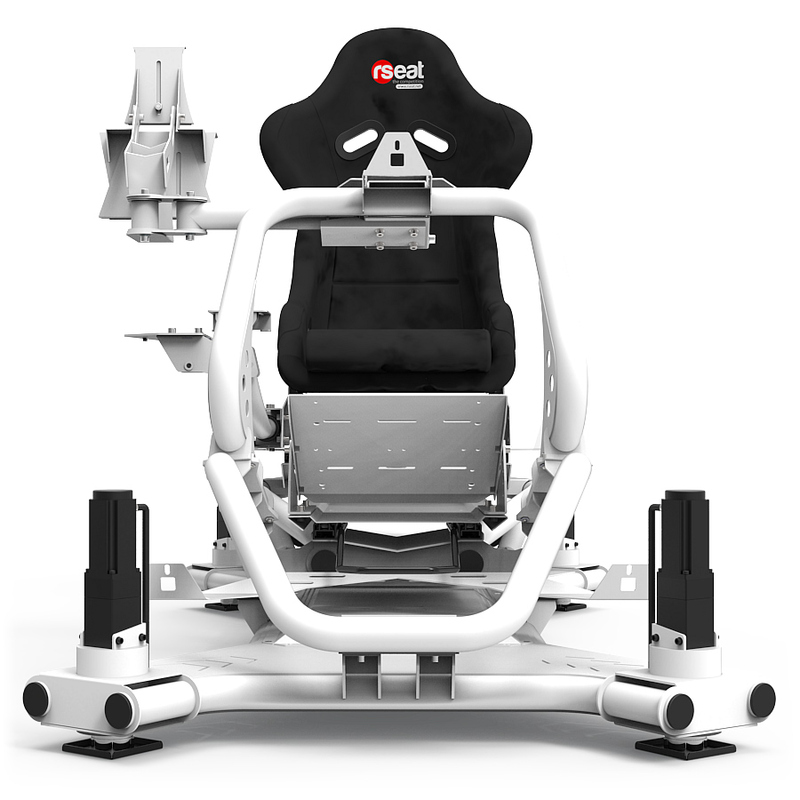 Fully Adjustable in height, tilt and position. 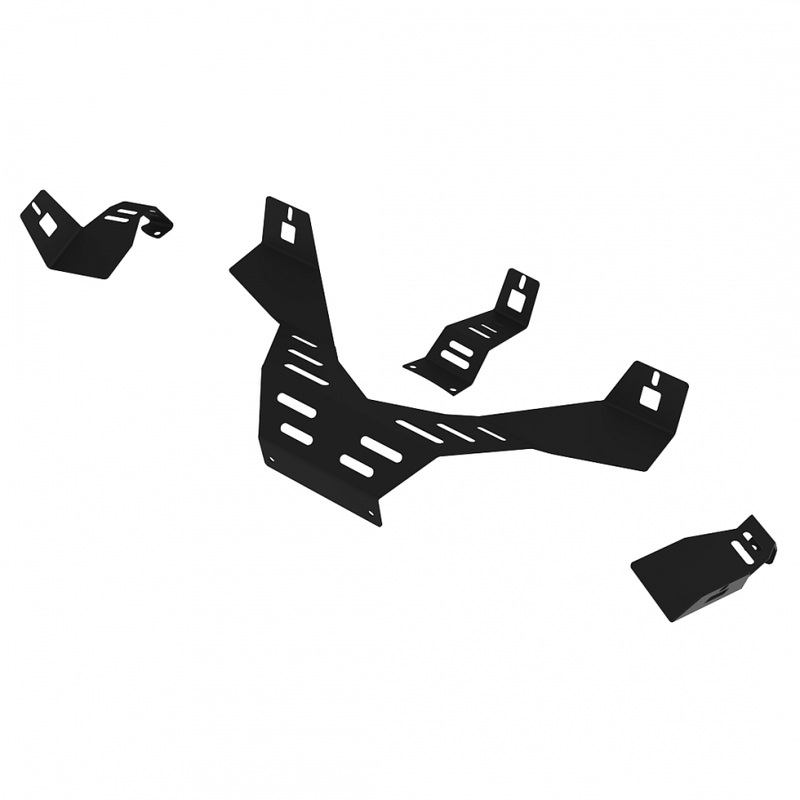 ..
Made of Laser cut carbon steel. 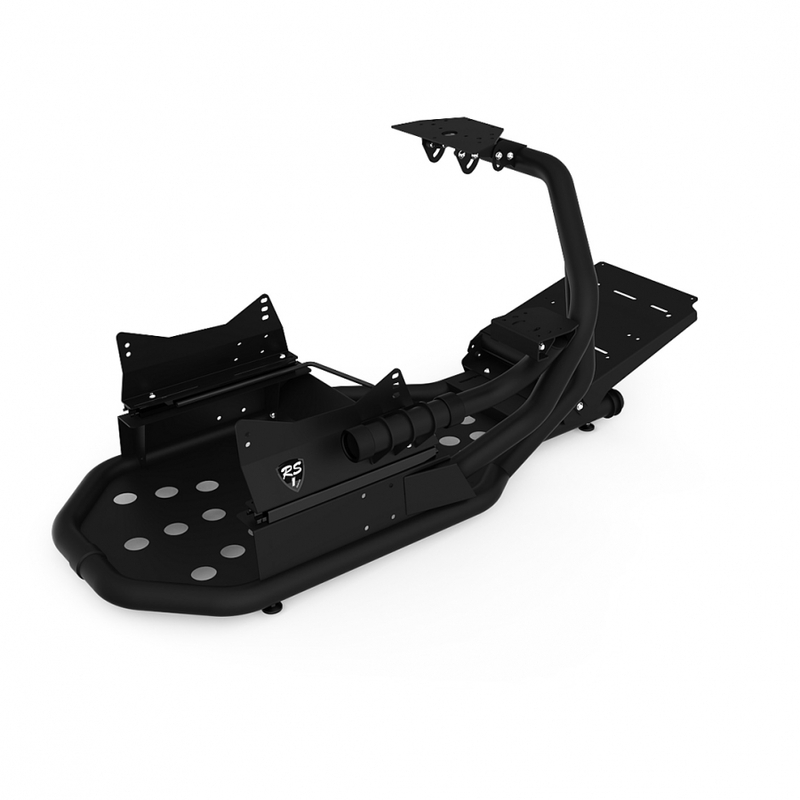 Comes in two color options (Black matte or White matte powder c..